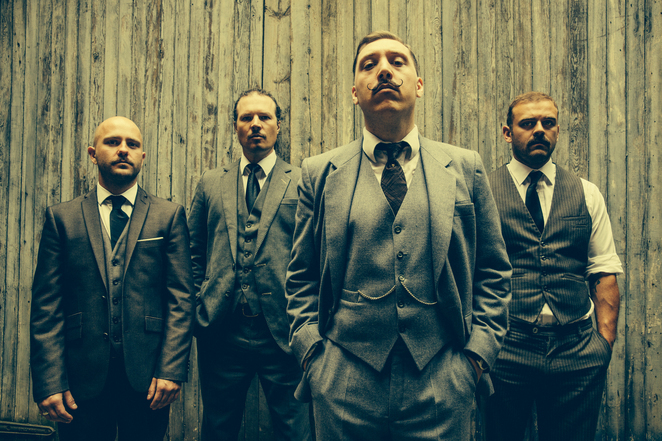 Jamie Lenman's new double album really is a tale of two halves. Disc one of Muscle Memory features brutal riffs and intense vocals, while disc two is a collection of soft melodies with elements of big band jazz and blues. Jamie, who until 2008 was lead singer of metal band Reuben, says he will do his best to combine the two styles when he embarks on a UK tour that plays Birmingham Institute on December 5. 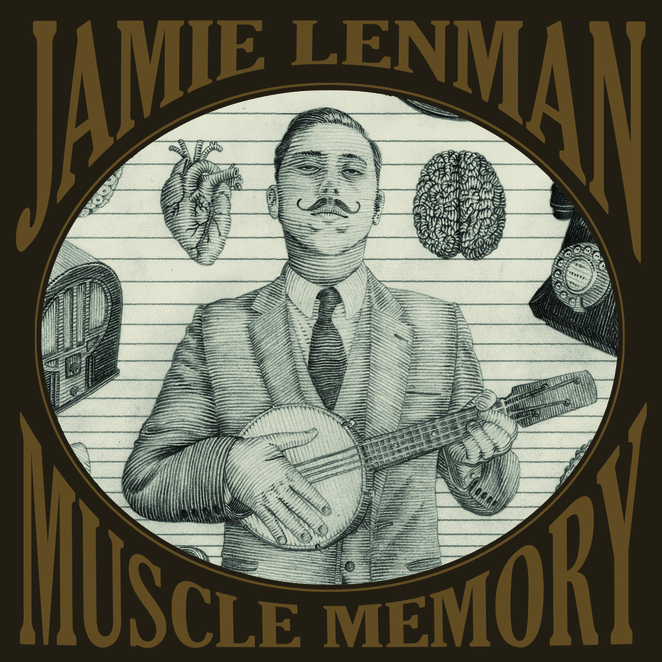 Muscle Memory is Jamie's first new musical offering since Reuben split five years ago. ''I didn't play any music for about a year, until the end of 2009. I was sick of it really. I had what I suppose you could call a burn out, almost a mini break down. I don't want to get too dramatic but it was very stressful being in a band. It's always stressful being in a rock & roll band, especially that type of band, we didn't have any money and we were touring non-stop. I just couldn't face it, I couldn't pick up a guitar until it became impossible not to and that's when I got back into it. Jamie admits the process from playing music for his own enjoyment to releasing an album was a slow one. 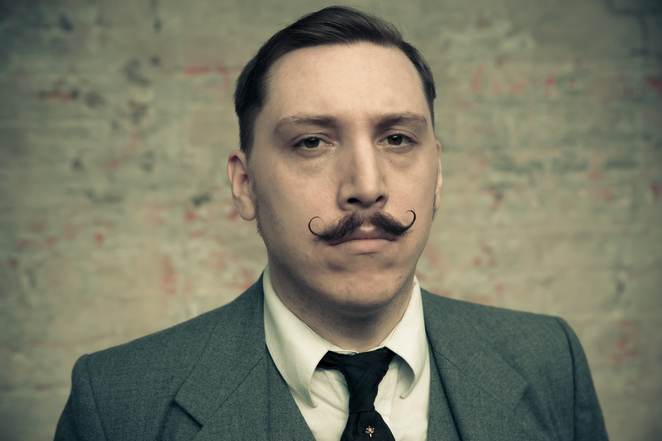 Jamie has a full time career as an illustrator and cartoonist. He is currently working on a series of children's history books for publisher Bloomsbury. ''I've finished two, I'm working on another two and there are five more in the pipeline,'' he says. However, he found time to illustrate the sleeve of Muscle Memory and also continue his regular comic strip in Doctor Who Magazine. And his verdict on the recent anniversary TV episode?